A NEW WAY TO ENJOY WINE. Enjoy the new refreshing taste of Messina Hof anywhere you go! 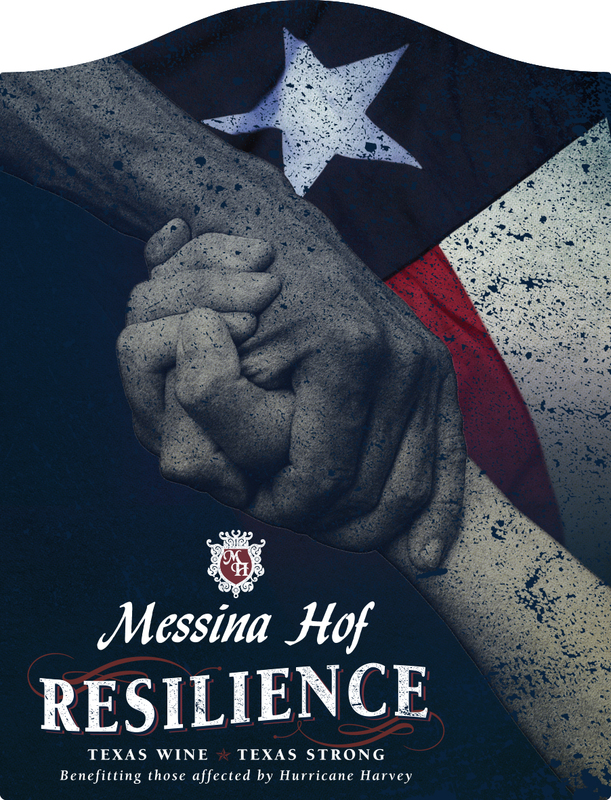 Messina Hof is proud to release three new canned wines! Not only are cans more environmentally friendly, but you can take them with you virtually anywhere. This alternative packaging is the perfect solution for all your spring and summer festivals, outdoor adventures and poolside vibes. Whether you’re headed to a music festival or house party, this dry style rosé will have you feeling the beat with notes of strawberries and oranges that perfectly harmonize. Made from 100% Grenache grapes, this is the perfect Summer wine! So go ahead, rosé all day and turn it up to eleven. The same sweet Beau our customers love with a refreshing twist! Embrace your free spirit and grab your friends to hit the trails or enjoy around the campfire. This sweet refreshment will take your taste buds on an adventure of rich blackberries and wildflowers. Where will you take the adventure? 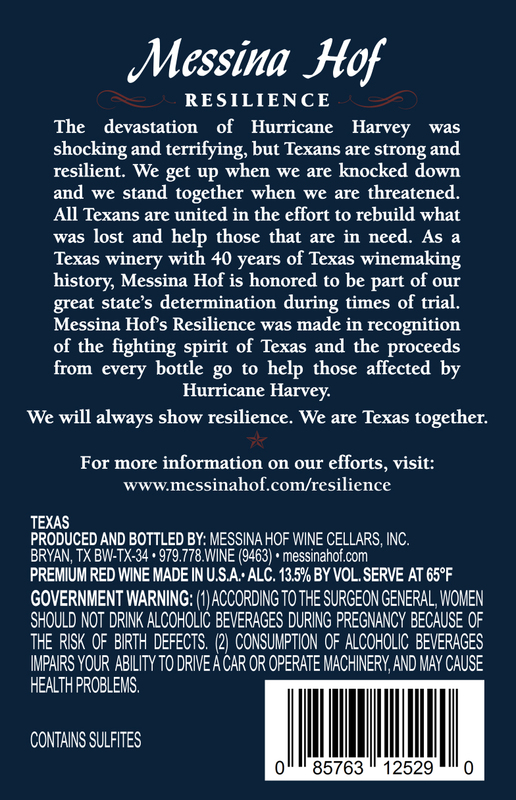 Currently available at all three Messina Hof winery locations, online and select retailers!